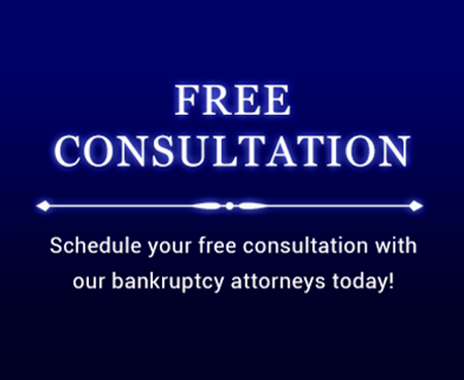 If you have received an over payment of government benefits, such as unemployment compensation or Social Security benefits, under particular circumstances such over payment of benefits may be dischargeable in a bankruptcy. If the over payment was a result of fraud or misrepresentation by the recipient of the benefit, this over payment may not be dischargeable. Like any other creditor, the Texas and Federal government has only a certain amount of time (about 90 days) to file an objection with the bankruptcy court to determine that the over payment is a non-dischargeable debt in the bankruptcy. 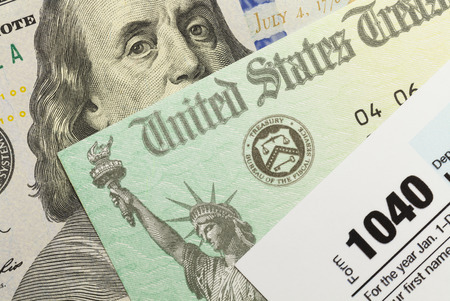 Often, the State and the Federal government will file this objection if there is clear evidence that there was fraud or false pretense involved in obtaining the benefit or the level of benefit originally. If the State and Federal government have received proper notice of the bankruptcy yet fail to timely file an objection, this debt will be discharged through the bankruptcy regardless of whether fraud or false pretense was involved. If you have received an over payment of government benefits and Texas or the Federal Government is trying to collect on this over payment, please contact the Law Office of Howard Tagg today at (903) 581-9961 to schedule your free consultation or fill out the form below.